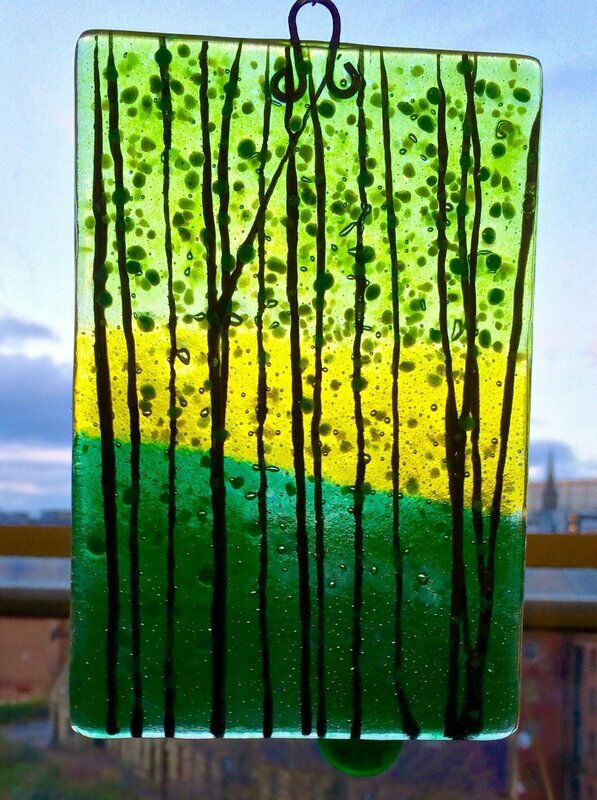 We are glass artists based in Sheffield, South Yorkshire. We work with stained glass, fused glass and mosaics. We produce a range of unique work that is original, unique and stylish. We create products to decorate you, your home and garden. We also offer a range of classes. We will introduce you to the techniques required to produce your own work in whatever your chosen glass craft. All our courses are technical, hands-on, practical workshops with the aim of inspiring you to be excited and creative with the medium of glass. We are in Exchange Place Studios, on the fourth floor. The building is on Exchange street in historic Castlegate, facing on to Victoria Quays.The Castlegate area will shortly undergo a complete transformation with the closure of the markets and the revealing of the remains of Sheffield Castle.